West Des Moines’ newest development features 72 executive single family flat, daylight, and walkout cul-de-sac lots backing to 32.5 acres of prairie/green space. Enjoy the views and mature trees surrounding this development. 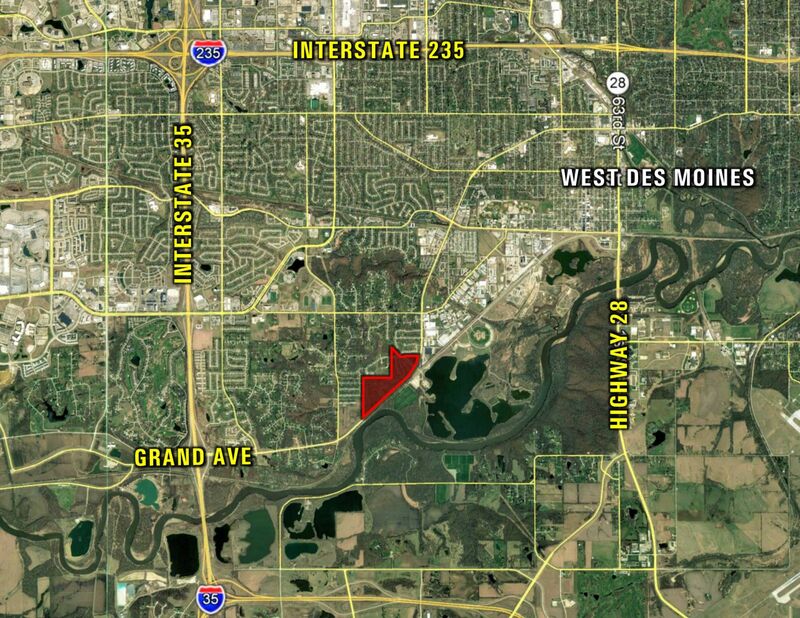 Prime location with amenities that include Raccoon River Park, easy access to Interstate 35, Jordan Creek Elementary, West Des Moines library, Scenic Valley Park, and a quick drive to West Des Moines restaurants and shopping centers. Neighboring Raccoon River Park is 630 acres of parkland providing access to a swimming beach, fishing pier, boat ramp, dog park, walking/bike trails, play areas, picnic shelters, nature lodge, and ice rink. West Des Moines Schools! Bring your own builder! 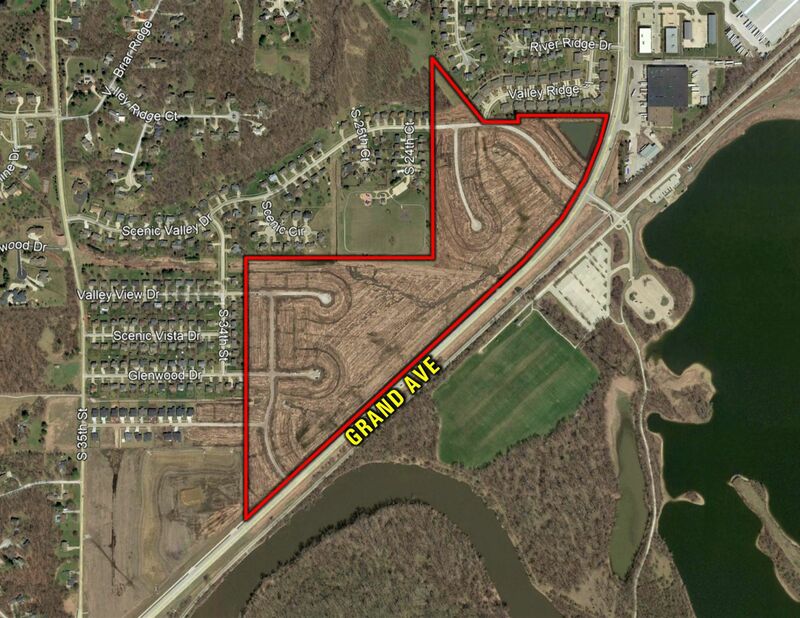 From I-35, Take Grand Avenue exit and head east, follow Grand Avenue to Raccoon River Park, development will be on the north side of the road.